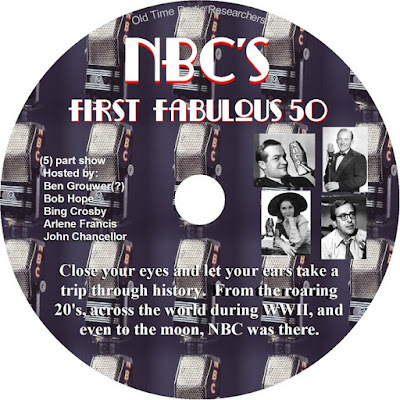 The National Broadcasting Company was created when RCA purchased radio stations WEAF-New York, WCAP-Washington, D.C., and the radio programming network from American Telephone and Telegraph (AT&T) in 1926, and merged those assets with its own WJZ New York, WRC Washington, and radio programming network. The WEAF stations and network would become known as the NBC Red network; the WJZ stations and network would be dubbed the NBC Blue network, which later became the American Broadcasting Company. 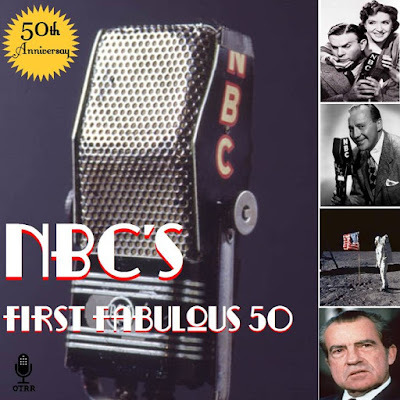 NBC: the giants of a medium that has permeated American society for most of the 20th century. Radio's power has always depended upon diverse talents and many kinds of genius. Of all the electronic media that have made their indelible mark on the world, radio came with few precedents. Radio personalized events, made them more intimate, more real. Radio engaged us emotionally and brought us closer together as a nation. Radio marked the first instant medium shared collectively by millions. Radio has given us the freedom to use our imagination. Whether it enlightened, enraged, or amused us, radio filtered through our individual sensibilities. Take the time and listen and you'll realize that, while the way we listen and what we've heard has changed over the years, radio itself remains a constant and enduring force in our lives.